On March 18, 2009, American National Bank received the endorsement of the Broward County Medical Association (BCMA). 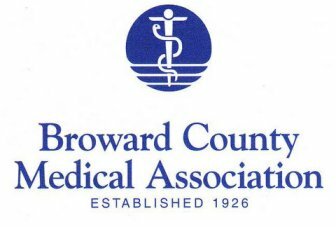 The BCMA unites 1,500 allopathic and osteopathic physicians, of all specialties, toward the fulfillment of a common goal: Providing access to healthcare of the highest quality for the residents of Broward County. This entry was posted on Thursday, February 4th, 2010 at 1:57 pm and is filed under Uncategorized. You can follow any responses to this entry through the RSS 2.0 feed. You can leave a response, or trackback from your own site.